Whether you need property maintenance in Llandudno or the surrounding areas including Chester and Prestatyn, we here at Aber Builders are you local professionals, working to get you home to be perfect. As we are based in Abergele, we are able to cover the neighbouring areas from Chester right through to Llandudno. We are well established and have over 20 years of top level experience to call upon. Brenig Homes provides excellent quality homes to the North Wales area - and beyond. Carbon Zero UK is leading the way in Renewable Energy in North Wales. We supply all types of Domestic and Commercial systems. We are a family based building company with combined experience of over 100 years. 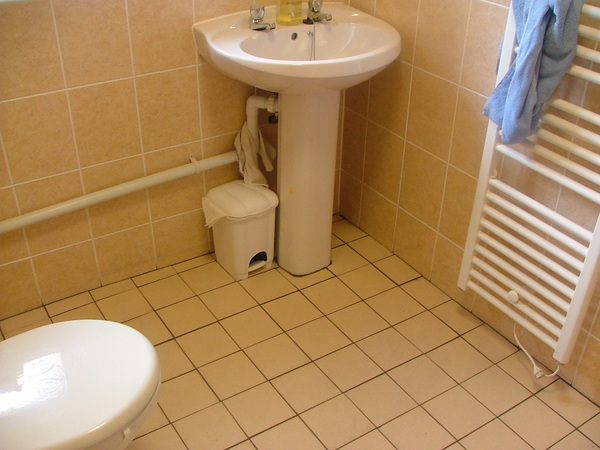 We undertake a wide range of building work and pride ourselves on our quality of work. We always strive to work with you throughout the project, giving you options and control. Builders merchants selling, timber, plumbing parts and many other house hold building materials. Lloyd & Son Ltd have built up a large customer base over the last few years, our customers include Conwy County Borough Council, Daniel Construction, Anwyl construction, K & C Construction, J Murphy & Son, G Purchase Construction and numerous private clients. M and P Builders, located in Llandudno, Conwy and serving the whole of North Wales, a long established business with an excellent reputation throughout North Wales. Known for our exceptional workmanship, we take great pride in providing our customers with nothing but the finest service. Waste management, skip hire, recycling. Domestic, business and contract work. 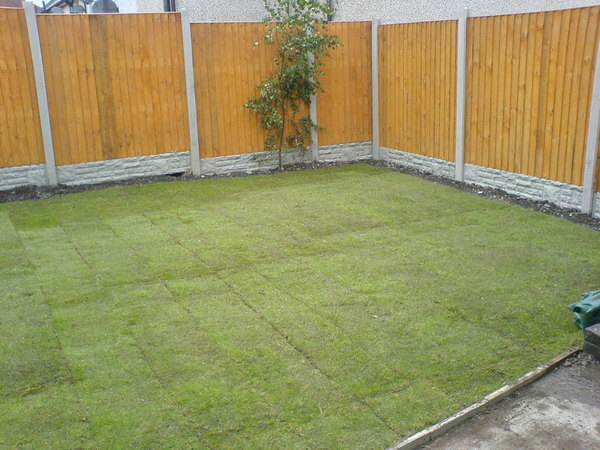 We cater for all types of clients including the public, landscape gardeners and building contractors. Est 1986 all types of work undertaken from jungle clearance to home renovation, garden and to plastering. Trojan Developments is a long established company, offering all aspects of building works to clients throughout North Wales. The company, which is based in Belgrano, Abergele, began trading in 1998 and has many years experience in the Building and Construction profession.